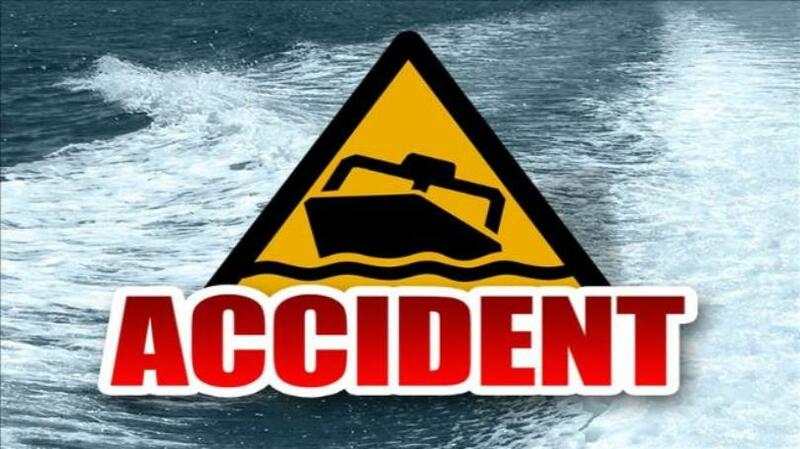 Anthony Large, 21 was seriously injured in a collision involving two personal watercraft vehicles at the Lake of the Ozarks Sunday afternoon. Iowa man was struck, after falling out of boat at Lake Thunderhead. 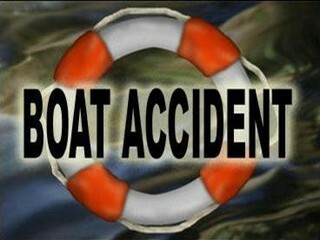 A passenger was seriously injured and flown for treatment after a boating accident in Putnam County Friday night.